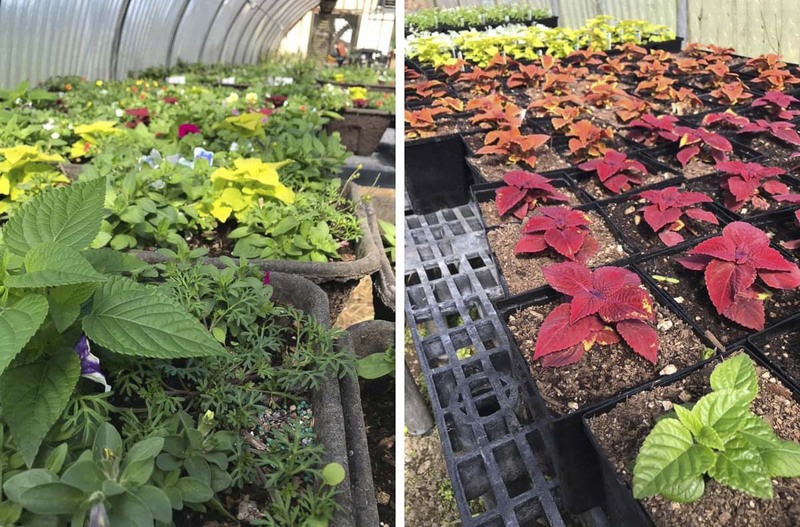 BATTLE GROUND — A variety of annual and perennial bedding and flowering plants, as well as vegetable starts and hanging baskets grown by high school students in Battle Ground Public Schools’ greenhouses, will be available for purchase at upcoming public sales. Money raised from these sales supports the district’s horticulture and FFA programs and welding teams. Students from Battle Ground High School; Prairie High School; the Center for Agriculture, Science, and Environmental Education (CASEE); and the FFA program grow tens of thousands of plants each year. Some of these plants are used in landscaping projects on school campuses, while the rest are sold at annual public sales. Held in conjunction with NatureScaping of SW Washington’s Bare Root trees, shrubs and perennials sale, CASEE will be selling northwest native trees and shrubs. Prices are $5, $10 and $15. Cash or checks only. 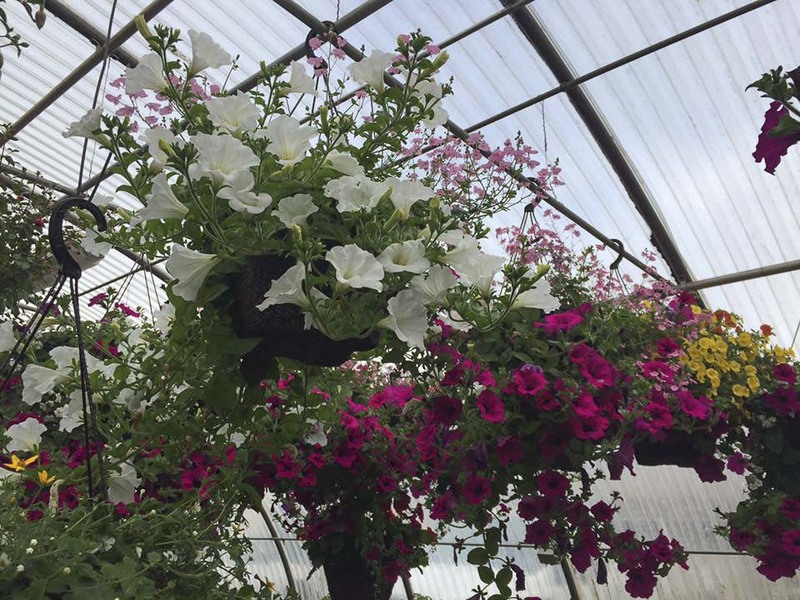 There more than 15,000 plants for sale this year, including hanging baskets, perennial flowers, bedding plants, vegetables, berry plants and nursery stock. Cash or checks only. Customers are also welcome to walk through and see the demonstration garden named after Paddy Hough. It includes aquaculture, tissue culture, hydroponics, trellised fruit trees, and several perennial fruits that aren’t common in a Pacific Northwest garden. Wed., May 1, 3:30 p.m. to 6:30 p.m. Thu., May 2, 3:30 p.m. to 6 p.m. Tue., May 7, 3:30 p.m. to 6:30 p.m. Sat., May 18, 9 a.m. to 2 p.m.
Shop a large selection of hanging baskets, grasses, vegetables, herbs, flowers, trees and succulents. Cash or check only. Information provided by Battle Ground School District.